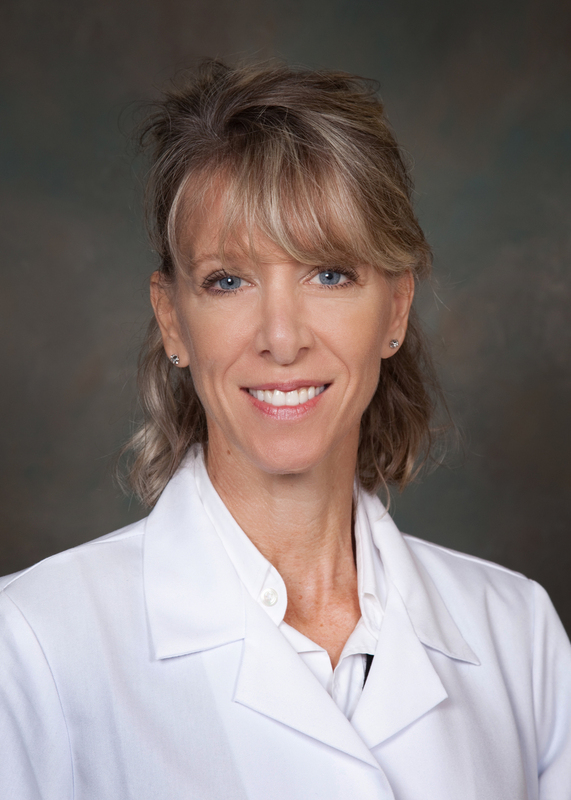 Dr. Gregory is an ABR Board Certified Radiation Oncologist, practicing in the Southeast region since 1996. She is a member of the American Society for Therapeutic Radiology and Oncology and a Clinical Assistant Professor at the Medical College of George in Radiation Oncology. She has worked in hospitals and cancer treatment centers in major cities including Memphis, TN and the greater Atlanta area. Dr. Gregory has published articles in peer-reviewed journals and has presented her research findings at several national conferences. She presently serves as a member of the Research Protocol team at Dekalb Medical Center, offering enrollment on breast and gynecological trials.